The most common uses for a waste tank is generally for non-permanent use on building and construction projects. Often used with a site welfare unit or site toilet block and in similar fashion at events and music festivals. When it comes to emptying a septic tank, Bukaloo can empty your welfare or septic tank on a weekly or ad-hoc basis, as required. 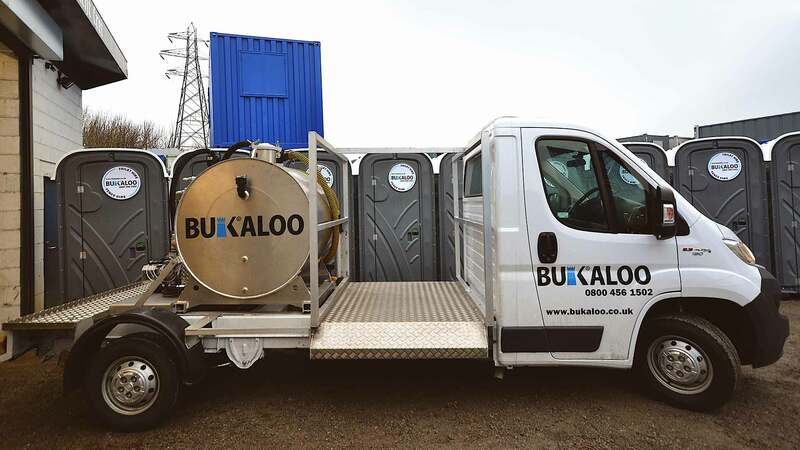 At Bukaloo we pride ourselves on being your first choice if you are looking for reliable and professional portable toilet emptying services across Lincolnshire, Yorkshire and Humber regions. We have a fully equipped servicing vehicle and can accommodate you within our scheduled weekly service. Included in the hire price of all our serviced chemical toilets Bukaloo provides re-stocking of all toilet consumables i.e 2 x bio-degradable toilet rolls, hand wash fluid and paper towels. Additional consumables can be purchased upon request. If you are in the process of organising an event or setting up on a building or construction site then it is likely you may require a temporary fencing solution. 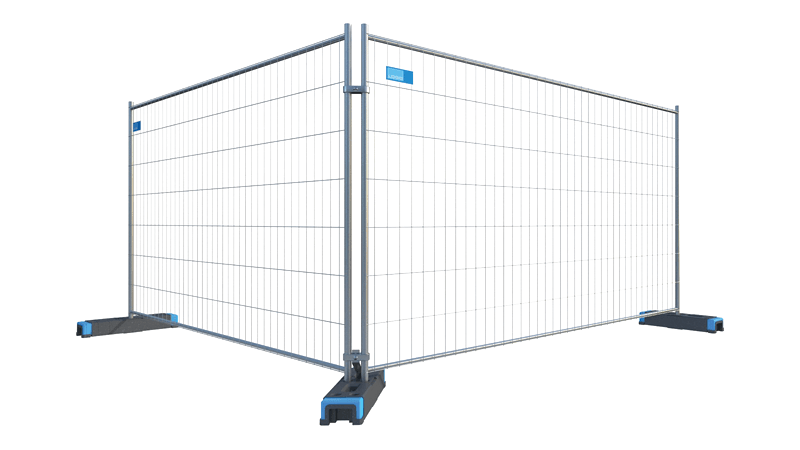 Bukaloo provide a full range of Heras fencing products available for both hire and sale. Crowd control can be an important consideration at your next major event, Bukaloo can help you maintain safety and efficient control by providing bespoke crowd control fencing solutions. Simply get in touch to discuss your requirements. Bukaloo Heras fencing can be configured to order, and our bespoke solutions can satisfy any requirement. Whether your need is festival crowd control, construction site security or small building site safety. We can provide the fencing you require complete with all access gates as required. 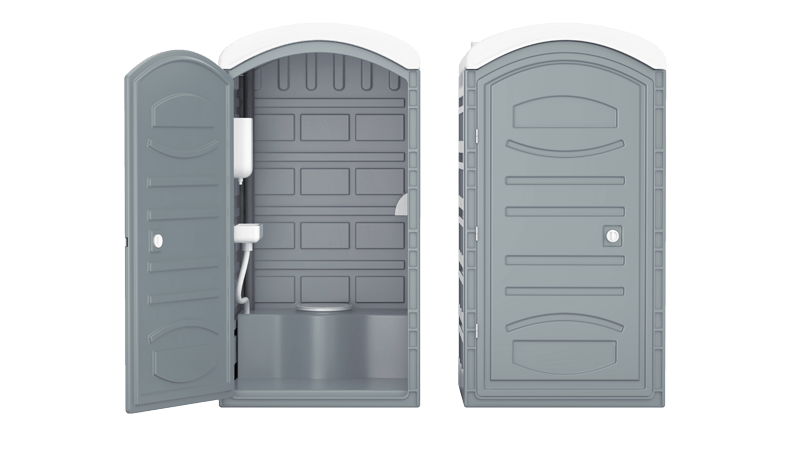 Clients hiring Bukaloos re-circ plastic toilets, we’ll maintain on a scheduled weekly service your portable toilet and restock consumables. Our benefits include are to ensure the toilet is thoroughly cleaned leaving it ready for use. A record of servicing will be kept at our offices. If you have your own unit then enquire today to receive a quote. Attended Services for your event is a popular choice for larger attended sites. Our service technicans will be on site with the toilets maintaining the consumables, keeping the toilets clean and empty effluent as well, Services provided at an additional cost. We’ll Even Service Your Existing Units!